There are only a select few of my friends who feel the same way about food as I do. There’s something lusciously enticing about a drizzle of chocolate or the intoxicating smell of baked goods in my kitchen. I understand people who don’t empathize with my obsession with measuring spoons and cups, but what I don’t get is people who have no passion whatsoever for the food they eat. But food bloggers? Food bloggers get me, man. Sometimes we can get a little carried away with the food styling and excessive ingredients, but we just want to share how much we love food. 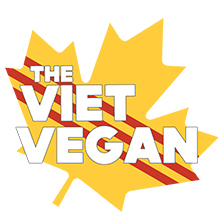 I dream of textures, flavours, and new ways to make my favourite non-vegan foods vegan and/or Lisa-allergen free. It’s wildly disappointing to see something that looks so delicious but then be devastated to discover I can’t eat it. That’s kind of how I feel people who can’t eat gluten feel about most food. There is so much food that has gluten in it, it’s depressing to think of anyone who can’t enjoy the wide variety of baked goods I can. Even with my vegan parameters, I’m still able to eat many things that are accidentally vegan. Not many things are accidentally gluten-free, and it’s not easy to make intentionally gluten-free things taste good. Enter, Brianna from Flippin’ Delicious. 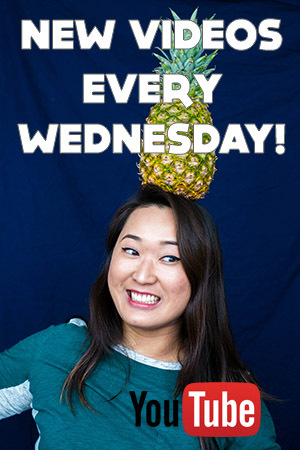 She, like me, is a food blogger who has a passion for delicious foods and making things she can eat! I applaud her ability to make childhood favourites into GF wonders that look even more delicious than the glutenous original! 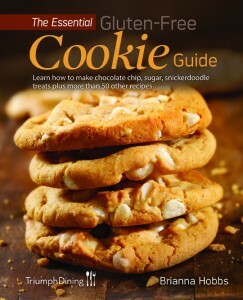 So for my friends who are gluten-challenged (or as my GF friend calls herself, a “glutard”), check out Brianna’s GF cook book, the Essential Gluten-Free Cookie Guide! There’s a giveaway down below, and if you remember back in September when it released, one of my recipes is in there! But in all seriousness, I frequent the cookbook section of my favourite bookstores and declare that one day, I will have a beautiful cookbook that will adorn those bookshelves alongside Diane Cu and Todd Porter’sÂ Bountiful,Â Angela Liddon’s Oh She Glows Cookbook, and Stephanie Le’s Easy Gourmet.Â IT’S GONNA HAPPEN. Hopefully. 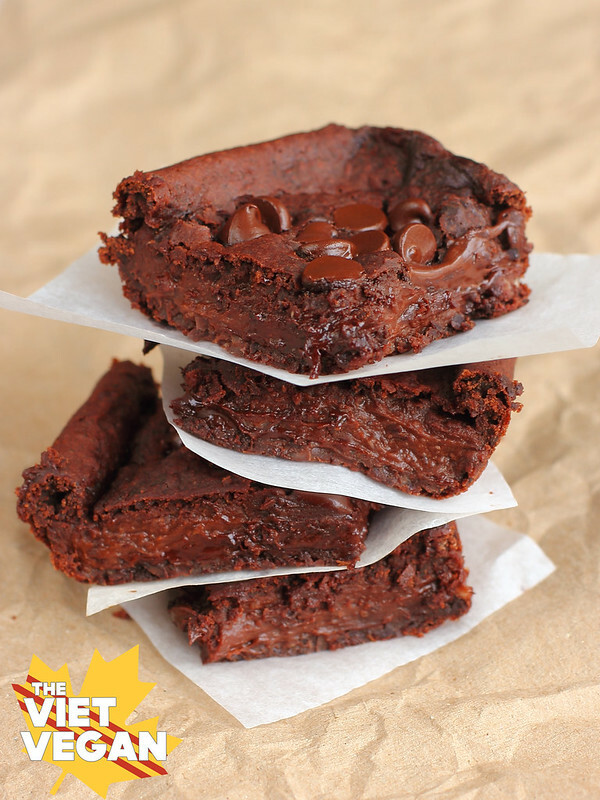 If you want to make these wonderfully gooey, brownies that have a beautifully crisp outer edge and deep chocolatey flavour, here’s my recipe! 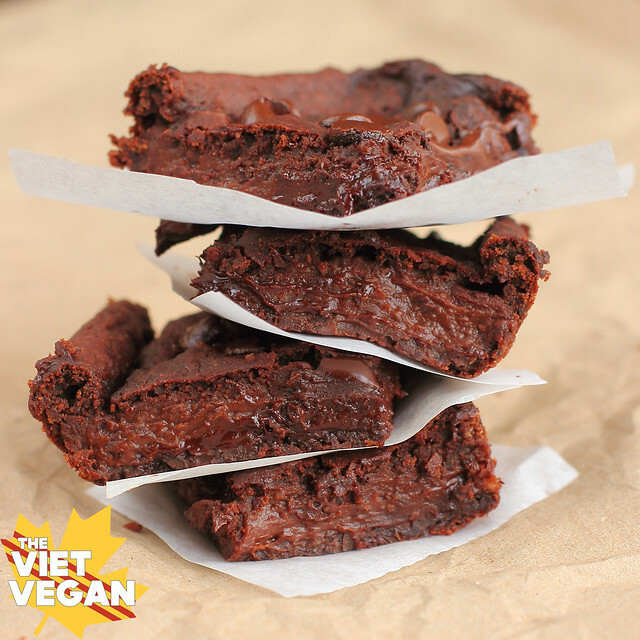 The black beans add density to the brownies yet lend their natural, velvety texture to add a new dimension of smoothness to each bite. 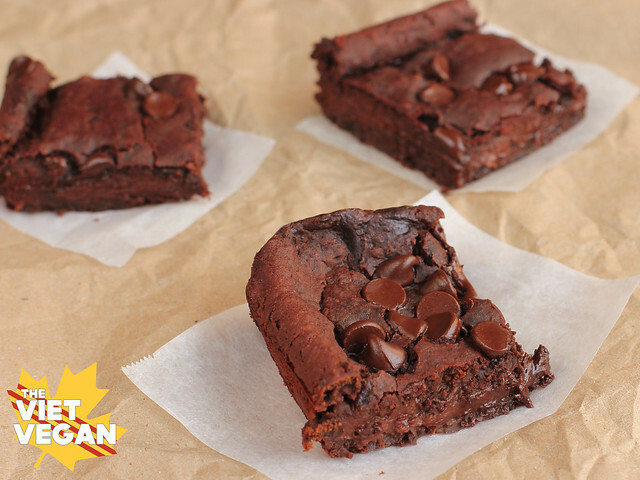 The beans and flax meal give these brownies extra fibre to make these brownies a little bit healthier. Preheat oven to 350F. Line a 8x8 baking dish with parchment paper (to get the paper to stick, dab some oil on the sides and in the middle). In a bowl, combine flax meal and warm water and let sit until thickened. In a food processor, purée the black beans until smooth. Add in coconut oil, flax meal, cocoa powder, vanilla extract, white sugar, and 1/4 cup chocolate chips and processed until incorporated. Let the brownies cool completely in the pan on a wire rack. Run a sharp knife around the edges to release the brownies, and pull on the sides of parchment paper to put them on a cutting board. Using a sharp knife, cut into 16 squares. Enjoy within 2-4 days, storing the brownies in the fridge in an airtight container and separating the layers with parchment paper. Thanks Stephanie =) I hope you like em!